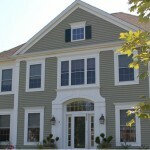 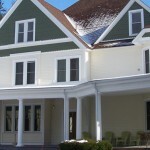 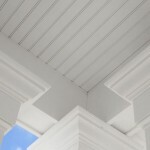 Dan Cashman founded Exterior Design Specialists (EDS), an exterior design company in CT, in 1985 to serve homeowners, architects and builders in Connecticut. 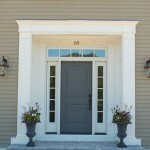 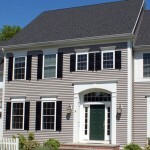 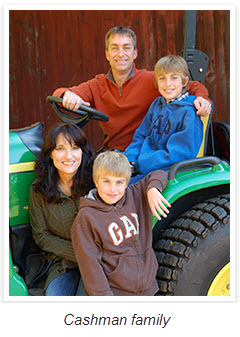 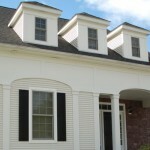 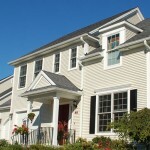 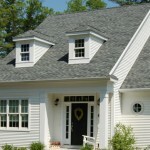 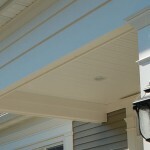 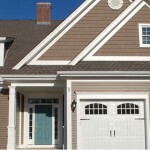 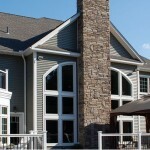 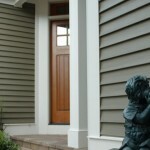 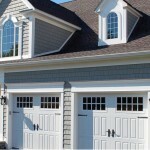 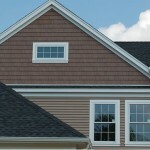 EDS has been in business for more than a quarter century and has literally thousands of satisfied remodeling customers throughout Connecticut. 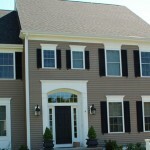 We are your partner in exterior home remodeling and are committed to managing the practical elements of time and expense to deliver a project which exceeds your expectations. 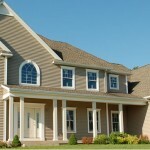 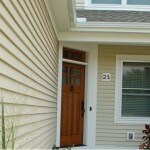 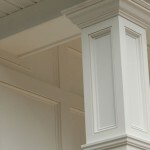 Unlike most remodeling contractors, EDS offers a lifetime warranty on all workmanship. 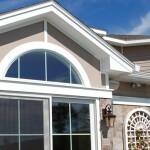 We have built our reputation on integrity, craftsmanship and great customer service. 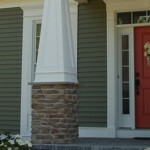 www.ExteriorDesignSpecialists.com Exterior Design Specialists Inc.